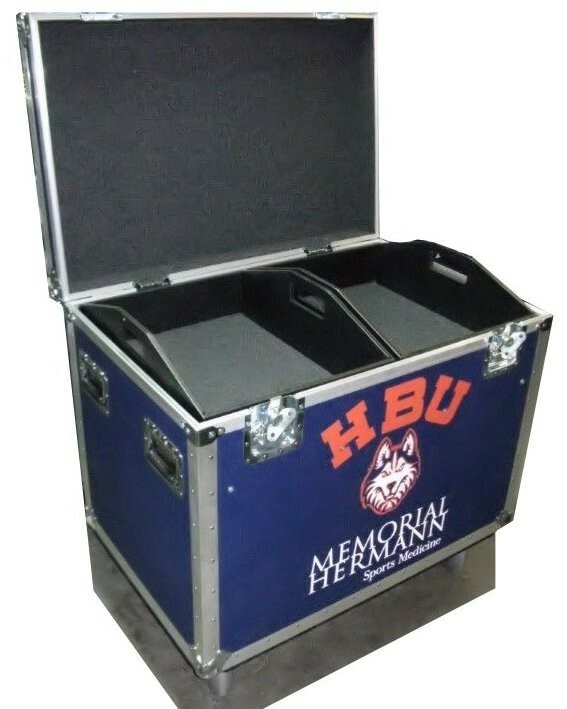 Hafer manufacturers cases for professional, semipro, collegiate, high school and little league teams, for all disciplines of athletics. 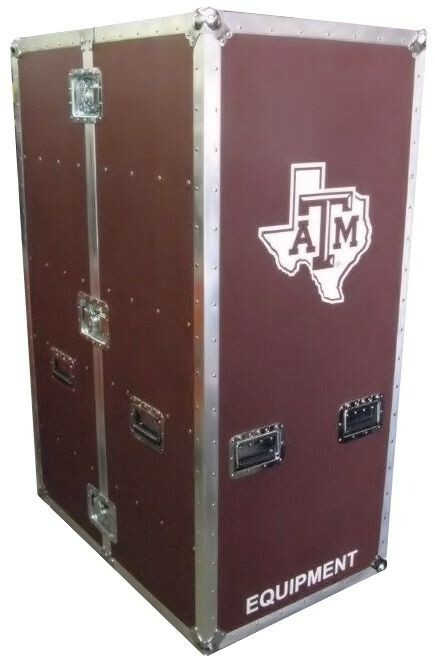 You can order custom cases for football, soccer, basketball, track and field, baseball, tennis, golf, and virtually all other team and solo sports. 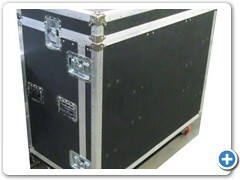 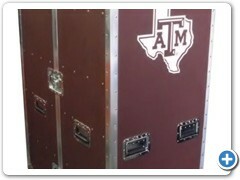 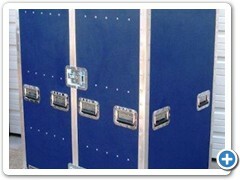 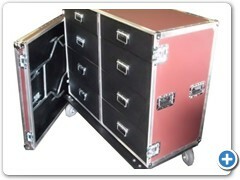 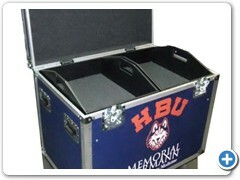 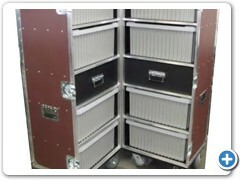 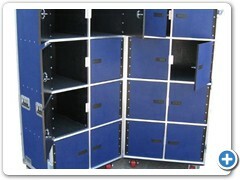 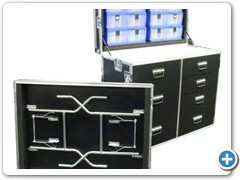 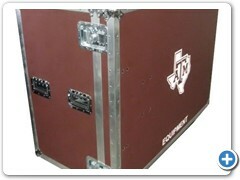 When specially made sports equipment and gear cases are needed, call Hafer Case. 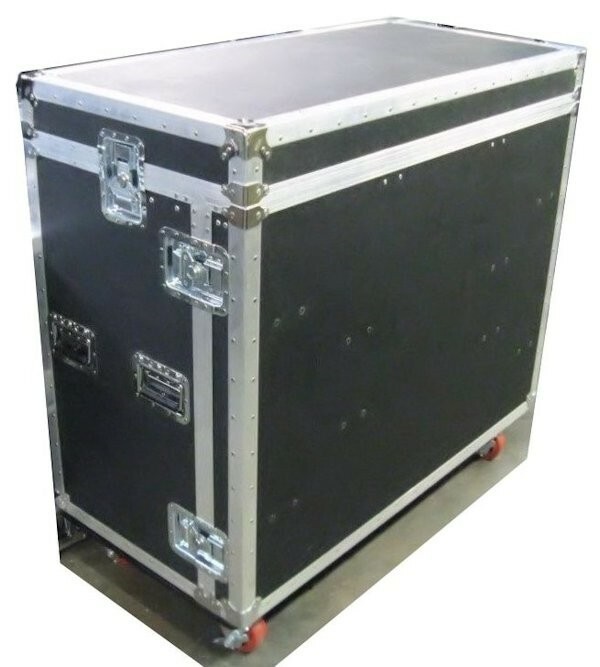 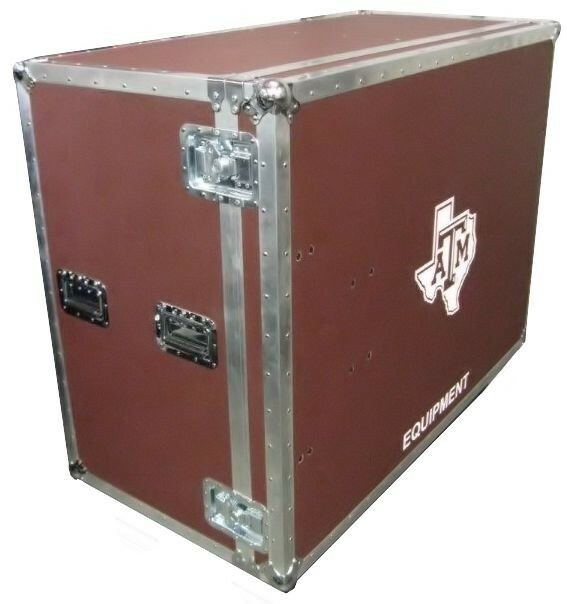 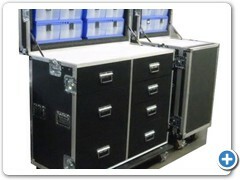 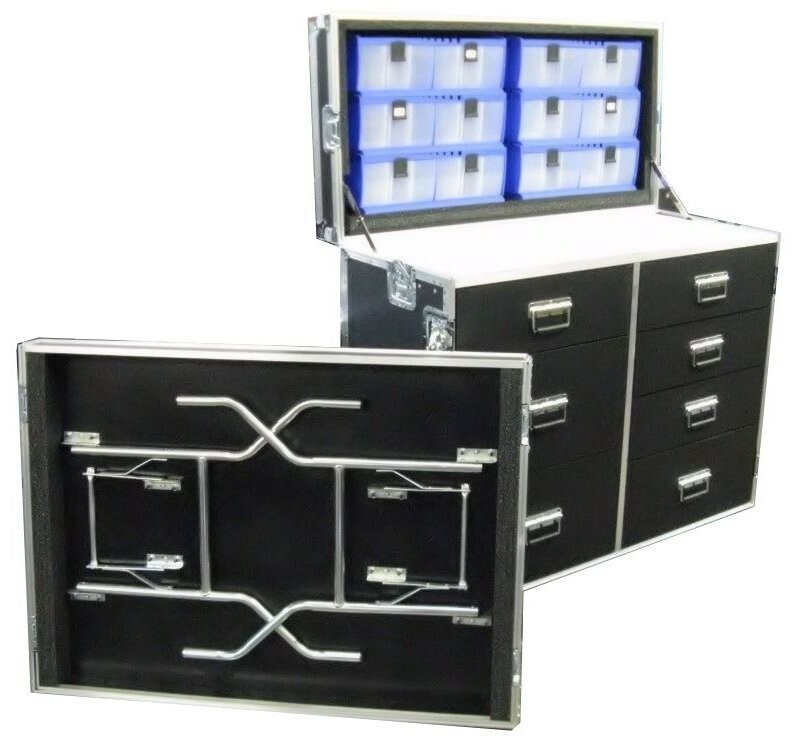 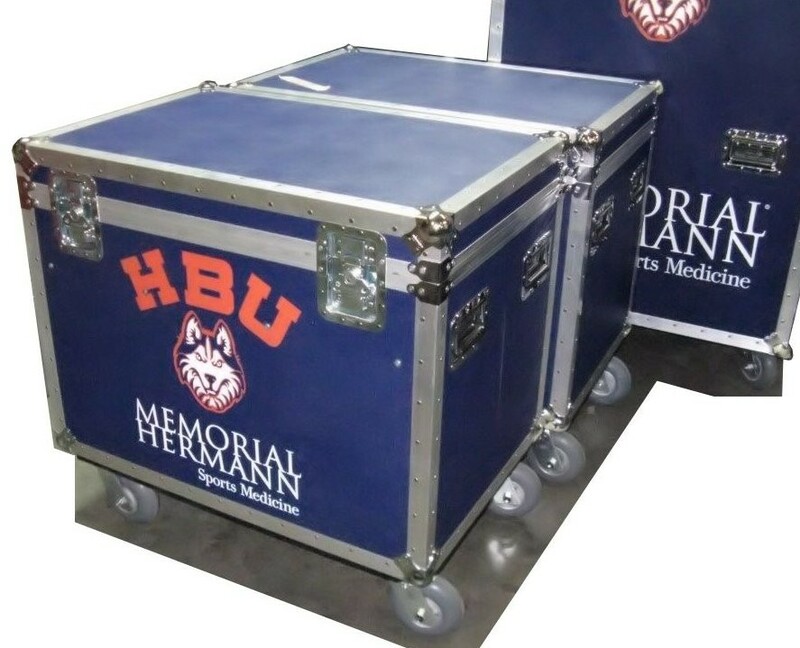 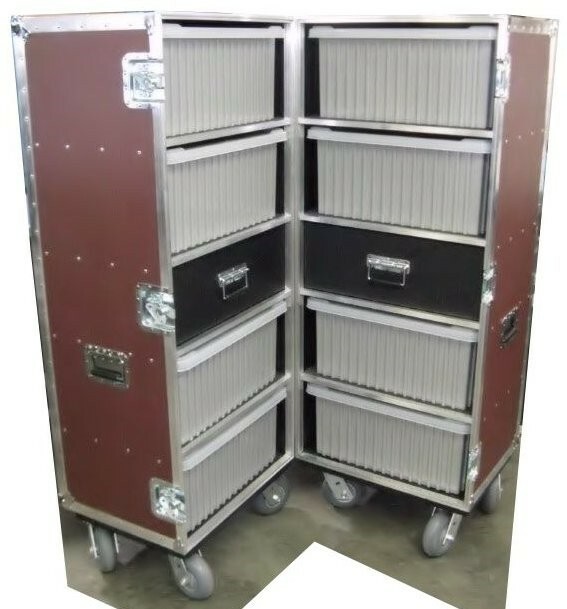 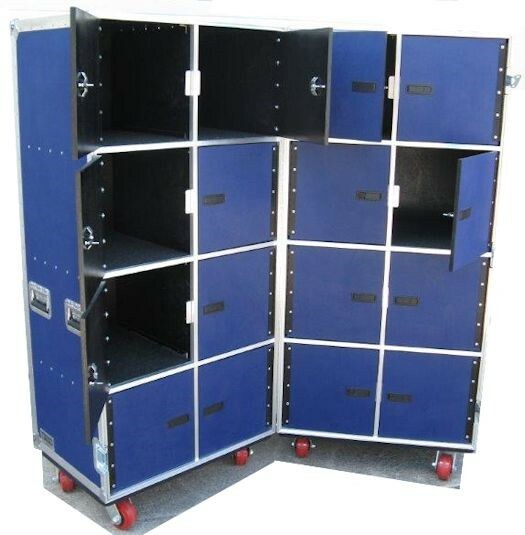 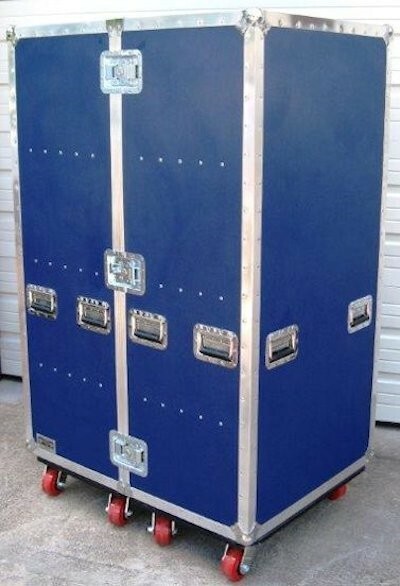 Hafer designers and craftsmen have considerable experience in manufacturing wheeled, portable and durable cases, for all athletics applications including trainers cases, trunks, tub cases, lockers, uniforms, sports medicine, and any other imaginable purpose. 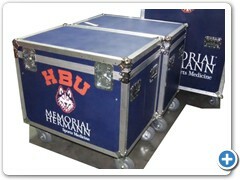 This page features photographic examples of cases Hafer has built for athletics programs. 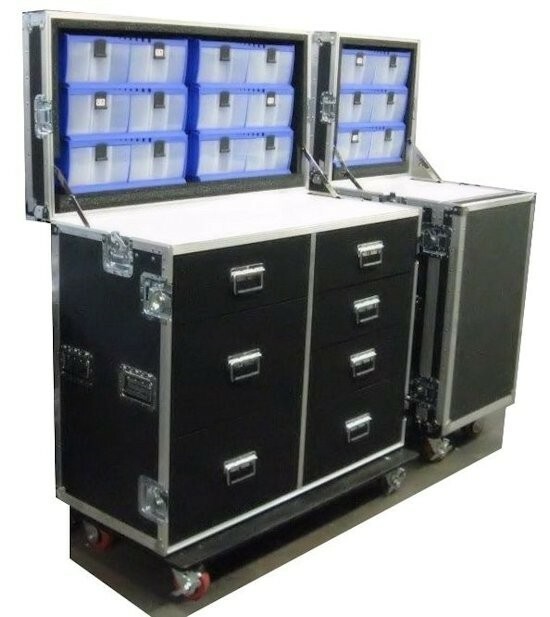 Possibilities are unlimited. 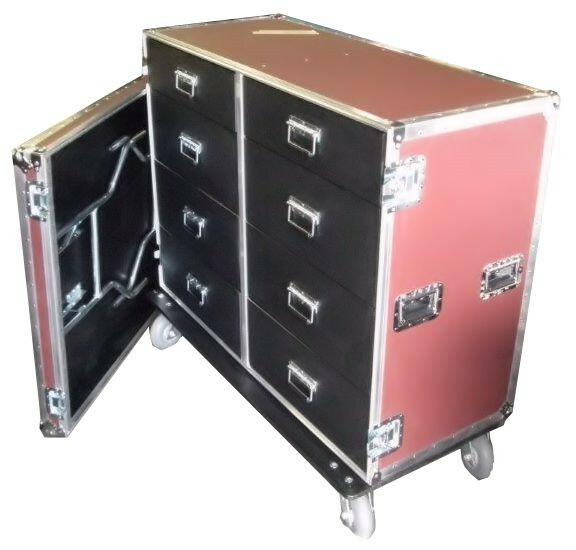 If you don't see a case that fits your needs in the examples, call today with your ideas and specifications to get a fast quote.